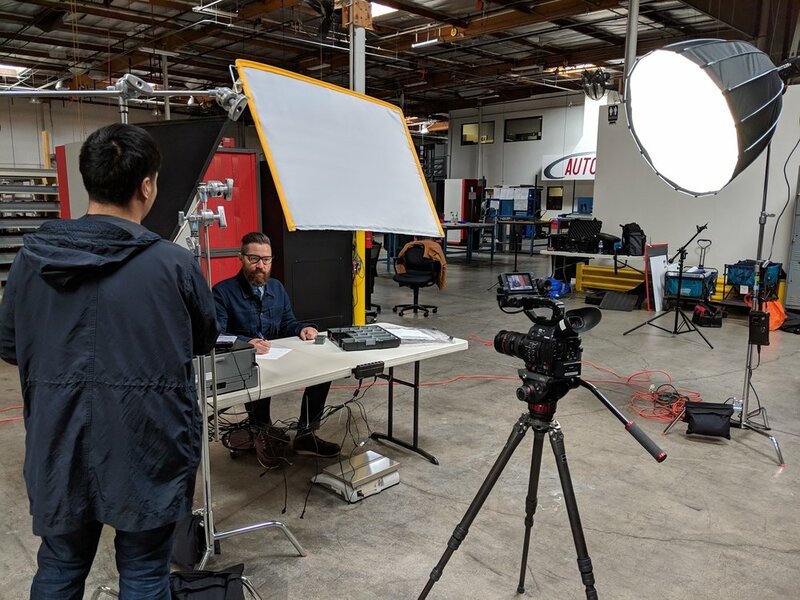 We were brought on by Echo Media Group to produce a 100 second video proposal advertising a new parts kitting technology. We translated a highly technical brief into a showcase video that would clearly explain the value of the product. This was planned and produced on a tight turnaround. Tight turnaround: We had a month to conceptualize & write a script, create a storyboard, gather crew, shoot the video, and finish editing the video. The subject of the video was highly technical and specialized, and the major challenge was translating that to a video that was easily understood by its target audience. Through multiple meetings with Echo Media Group and the client, we created a storyboard that comprehensively showcased key aspects of the product. We both sourced and managed voiceover talent through multiple revision stages. We planned the shotlists that matched the script and filmed everything in a single day. The proposal video was completed on time and was submitted alongside a larger proposal.